Hemp Bedding offers horses and other animals a cleaner and healthier home. In reality, any animal that requires bedding would benefit from hemp bedding. 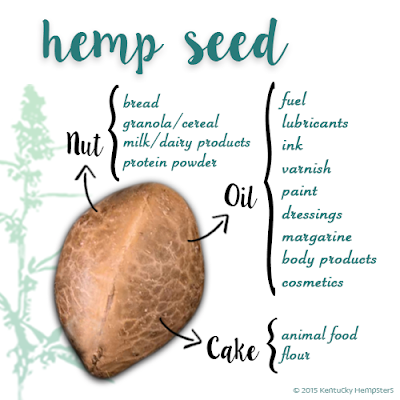 Hemp is extremely absorbent as it can hold 4x its own weight. It is very low in dust and reduces odors better than straw or wood shavings. Hemp bedding is completely biodegradable and naturally decomposes into the earth. Some people are actually mixing their hemp manure with seed and returning it to their fields. 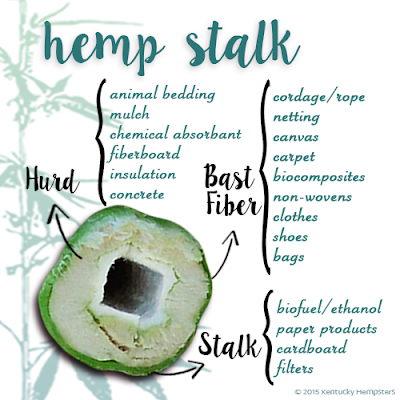 The inner core of the hemp plant, called Hemp hurds, is used for bedding. It is highly absorbent and rich in cellulose and has great thermal properties. Bedding longevity, cleanliness and earth friendly qualities are thing the consumers are looking and hemp bedding gives that to the consumer. Keep the knowledge flowing. Washington State Governor Jay Inslee signed into law the legalization of industrial hemp. The state House voted 98 to 0 and the Senate voted 49 to 0. The law excludes industrial hemp from the definitions of "controlled substance" and "marijuana". The law simply makes hemp legal. One more State is getting on board with industrialized hemp. Keep the knowledge flowing. The Kansas farm economy is struggling and in a recent meeting dozens of farmers showed up to find out what they could about growing industrial hemp. 33 States have legalized growing hemp in the last few years, but not Kansas. That's odd as Kansas was the number two producer of hemp before it became illegal. The farmers simply want a crop they can make a profit on when other crops won't sell. A bill to allow Kansas to grow industrial hemp has been brought forward and the farmers are pushing for it. People don't realize that the US brought in $650 million of hemp last year from Canada alone and the farmers of America don't want to be left out of the equation.